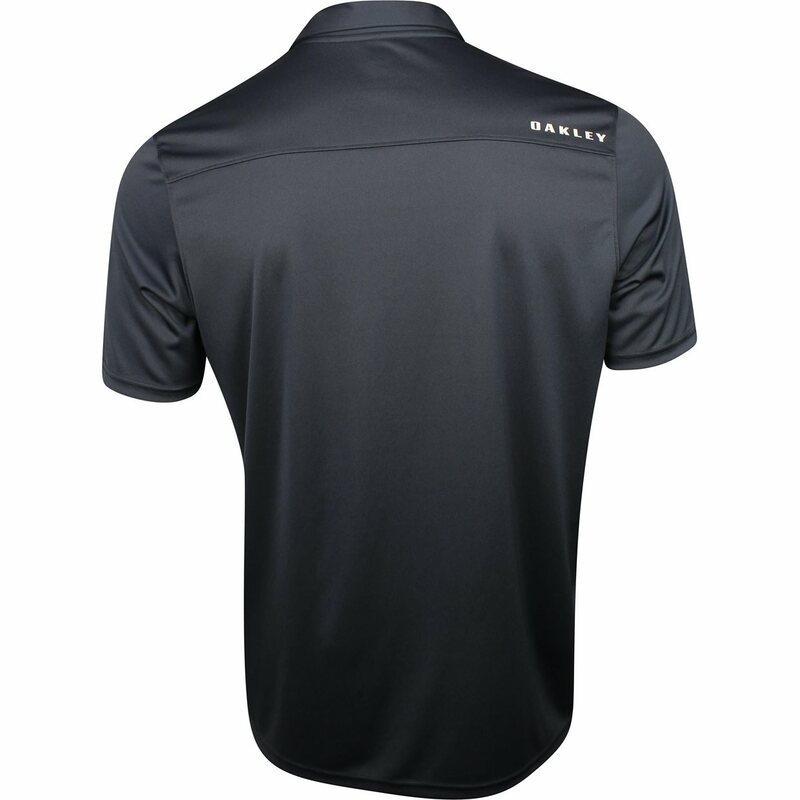 The Oakley Aero Stripe Mashie polo features UV protection from harmful sunrays and moisture wicking that draws sweat away from the skin to keep it cool and dry for all day comfort. 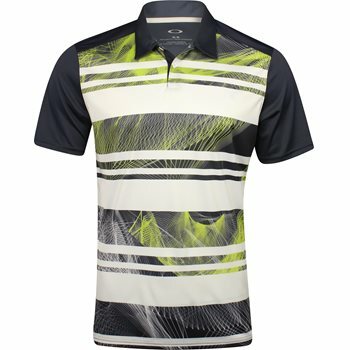 The polo is made with polyester fabric that allows machine washing, provides durability and offers resistance against shrinking and wrinkles. 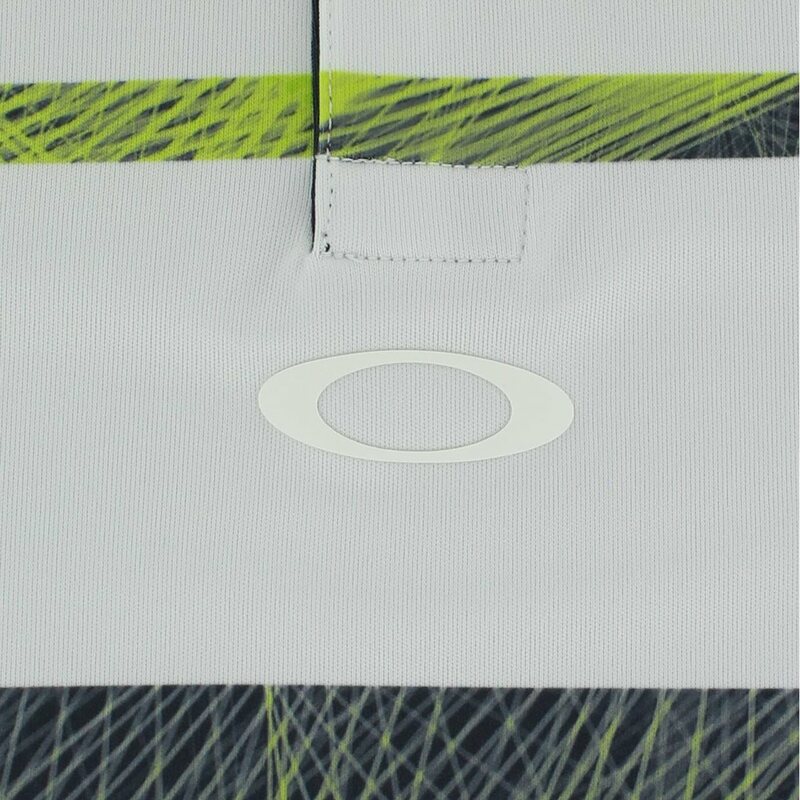 The Aero Stripe Mashie polo is designed with a regular fit, front sublimated graphic, forward shoulder Oakley block and a buttoned placket for closure adjustability.